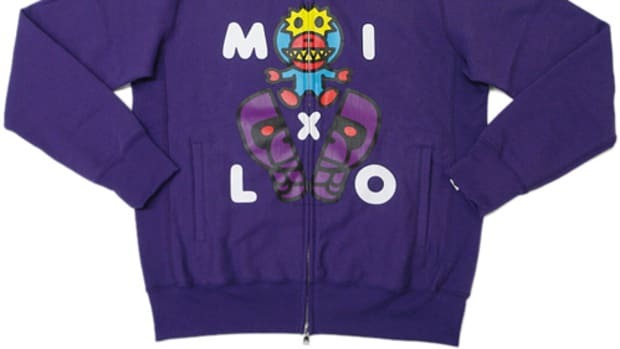 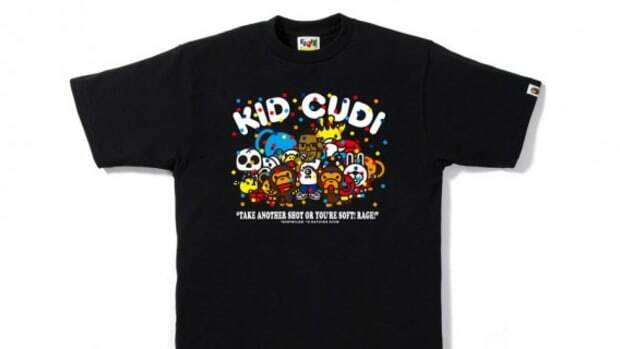 Kid Cudi goes Gaga with BAPE this year with a special Kid Cudi x Baby Milo Tee to commemorate Kid Cudi&apos;s participation in Lady Gaga&apos;s "The Monster Ball" tour. 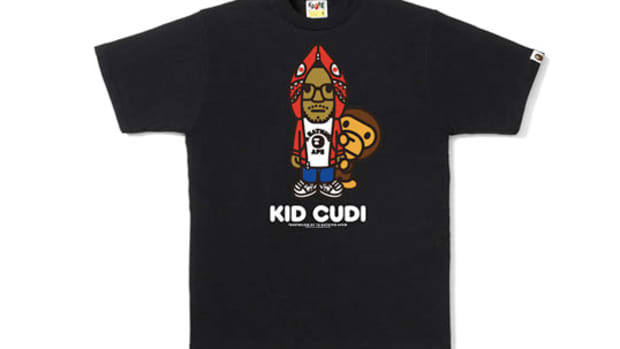 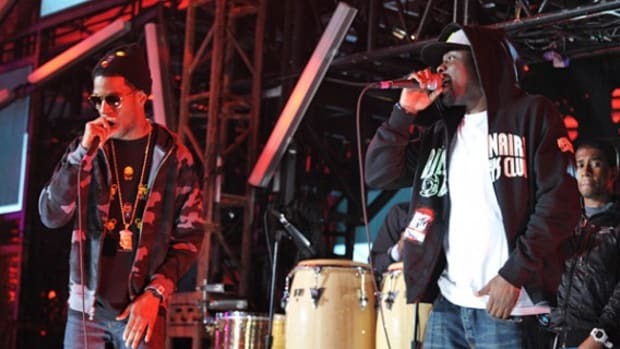 Anticipated a limited edition tee featuring hip-hop&apos;s latest whiz Kid Cudi with BAPE&apos;s Baby Milo on the same tee. 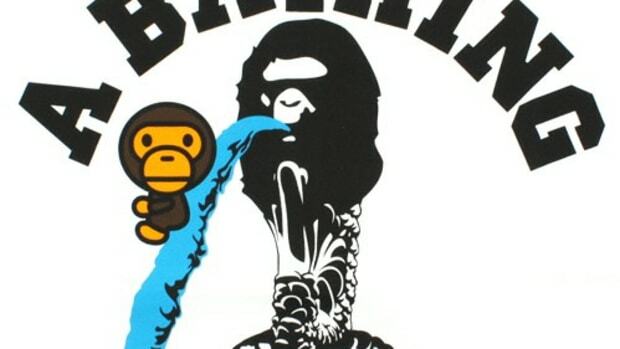 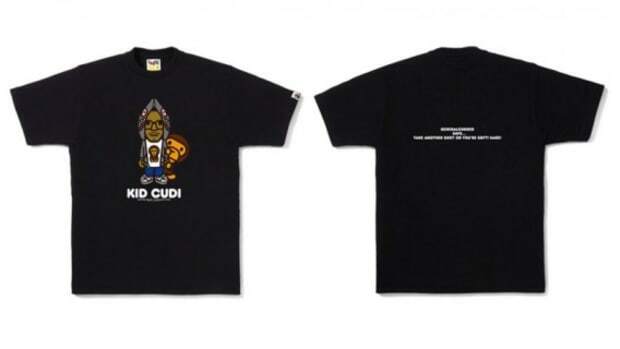 For those who missed out on the collaborative tee between the lovable baby ape and Cudi on Fashion&apos;s Night Out, this is the second chance to grab yours. 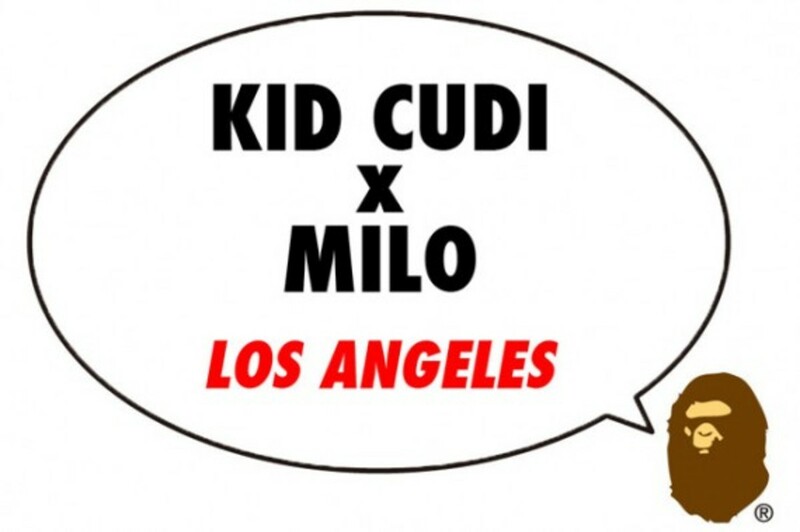 At least for those who are lucky enough to be in Los Angeles this time around. 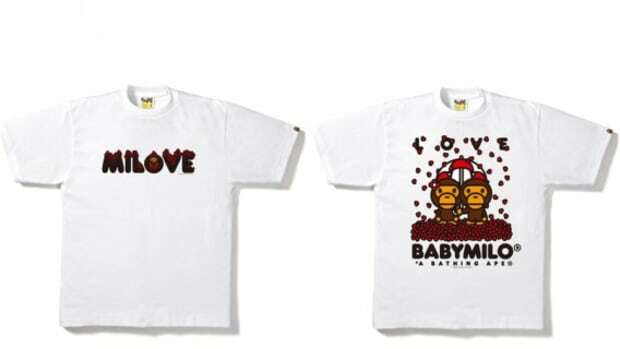 Stay sharp and tuned for the release information of the upcoming installment of the favored collaborative tee.